If you know someone who’s visiting London in 2019, getting them a gift that they’ll be able to use while on their trip is a GREAT idea. 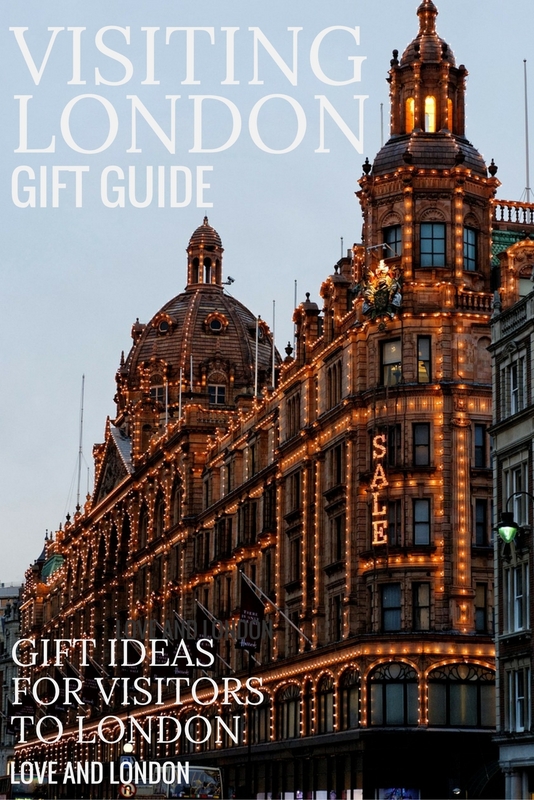 Or, if YOU’RE the one who will be visiting, pass this London gift guide onto your friends and family so they get some great ideas for what to get you for the holidays. In addition to being great London gift ideas, just about everything mentioned in this London gift guide is produced or provided by small businesses in the UK that can always use your support at this time of year. *Some of the links in this article will earn a very small commission if you click them and then purchase something. This helps to support all of the free content that I produce for our community– emails, videos, blog posts, Instagrams, etc. If you are happy with the free advice I provide, you can give a little “thanks” for absolutely no extra cost to you by buying something from one of the links in this article, or one of our Love and London products or services. Happy gifting, and thanks for being a part of this lovely community, purchase or not! These are some small items you can buy someone visiting London in 2019 that will come in handy if they pop up in their stocking. Anyone visiting London will need a travel-sized umbrella, it’s good to have on hand because you never know when a little shower might pop up when you’re out and about. Give the gift of free public transportation! You can order a visitor oyster card ahead of time, and load it up with as much money as you want, I’d say go with about £7 per day that they’ll be in London. Another thing most people need when visiting London is a power adapter. If you’re coming from pretty much anywhere but the UK, your plugs won’t fit into the sockets here. So go on Amazon and grab some adapters for them to use for their phone chargers and such. Make sure it’s the correct one for your country’s plugs. Now, I’m very picky about what tours I recommend, but here are four that I always do. The East End and Street Art Tour is great for people who’d want to see a bit more of the grungy side of London, and who love street art. 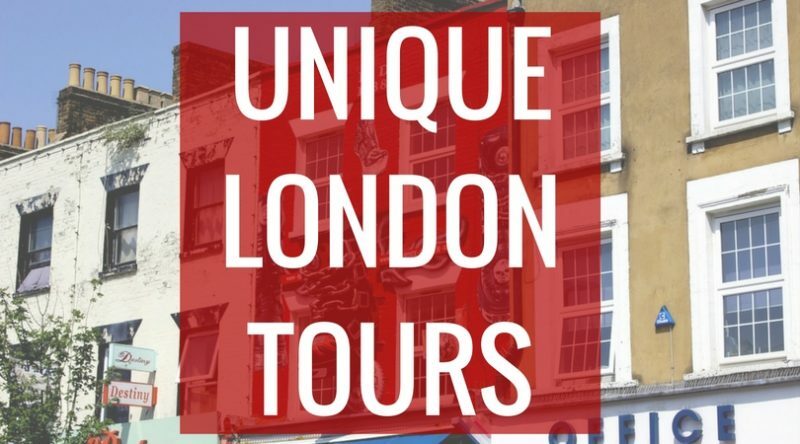 For music lovers, the Camden Markets and Music Legends Tour is the one that they’ll like best. A musician follows you around playing beautiful acoustic songs! For history buffs, the British Museum Tour is a good one since the museum is really big and overwhelming. Finally, the Eating London East London Food Tour covers the history of East London, plus street art, and of course, lots of food. 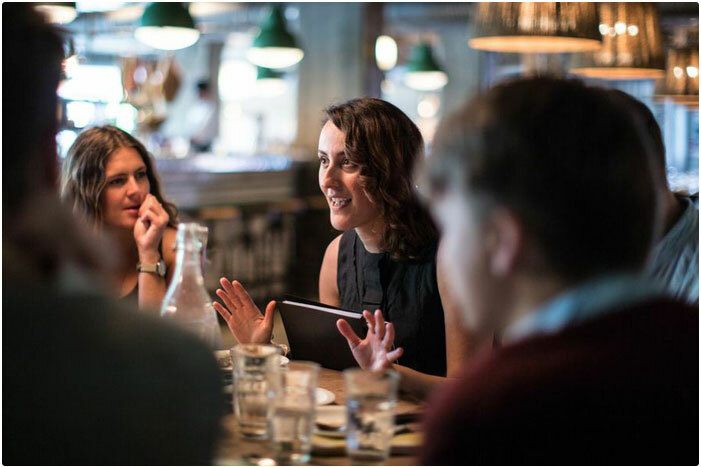 This company is the only one I recommend when it comes to food tours in London, they provide great value and are super enjoyable. 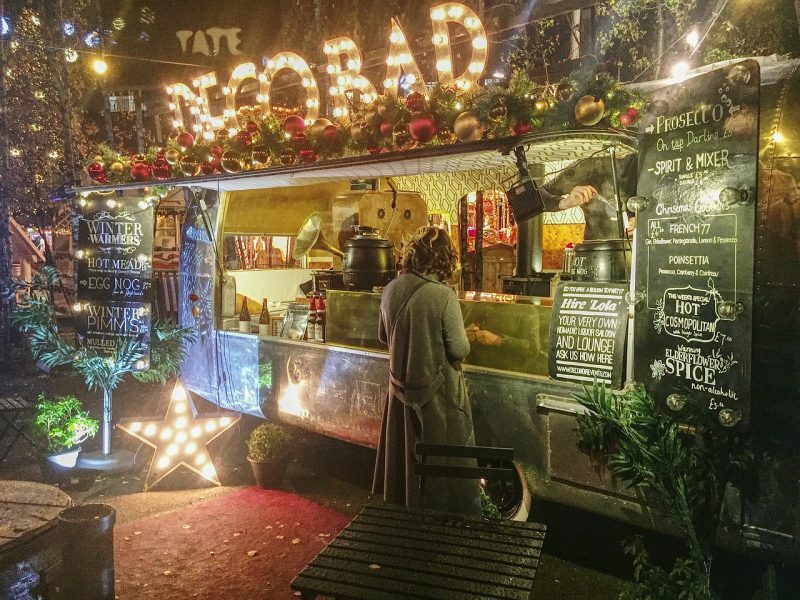 A ticket for a food tour would make a great London gift. 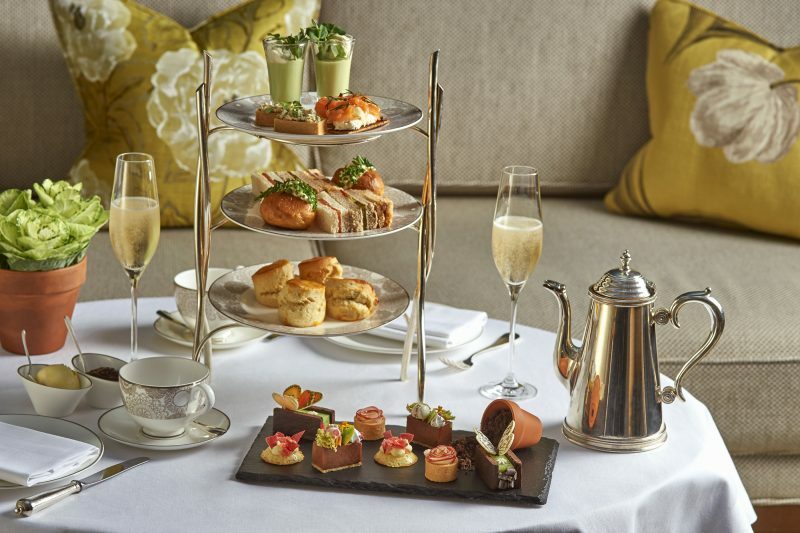 London visitors absolutely must go for afternoon tea, it’s tradition, and such a lovely experience. The easiest way to purchase this for someone is to do so on a gift voucher site like Virgin Experience Days. Afternoon tea at the Conrad St. James Hotel – I’ve been twice to this afternoon tea, and with a glass of champagne, it’s good value. They sometimes have a harpist playing during the tea sitting, and the hotel isn’t far from Buckingham Palace. Luxurious tea at Fortnum & Mason – Fortnum and Mason’s afternoon tea is one of the most famous and iconic in London. Afternoon tea at The Ritz – another iconic afternoon tea, and the experience would make as an incredible gift. – Double check the terms and conditions of the voucher before you buy it, as you’ll want to make sure that it’s redeemable for the dates that your recipient will actually be in London. – If you’re on Virgin Experience Days, some of the offers on there are for terrible afternoon teas. Honestly, I would avoid Cafe Rouge, Caffe Concerto, Patisserie Valerie, and well, generally speaking, you get what you pay for when it comes to that site. Along the same lines as the afternoon tea experiences, these gift experience sites usually have lunch or dinner experiences you can get too. Often, they’ve got good deals for lunches at high-end, Michelin starred restaurants, so that would make a great gift. Three Course Lunch with Cocktail for Two at Michelin Starred Benares – Benares is located in Mayfair and does beautiful, high-end Indian cuisine. Highly recommended. Also look at the 6-course dinner tasting menu. Three Course Meal and Cocktail for Two at the top of the Gherkin – this is an experience I personally have not gotten to have yet but it will be an unforgettable one when I do. I have been to the top of the Gherkin for an event and the views are stunning. Three Course Lunch for Two at Michelin starred Seven Park Place – a great deal for a Michelin starred meal. Just as with afternoon tea, you get what you pay for with these things. Don’t buy them anything for Bella Italia, Cafe Rouge, Jamie’s Italian, the Ice Bar, or Brasserie Blanc. They’ll be crap. 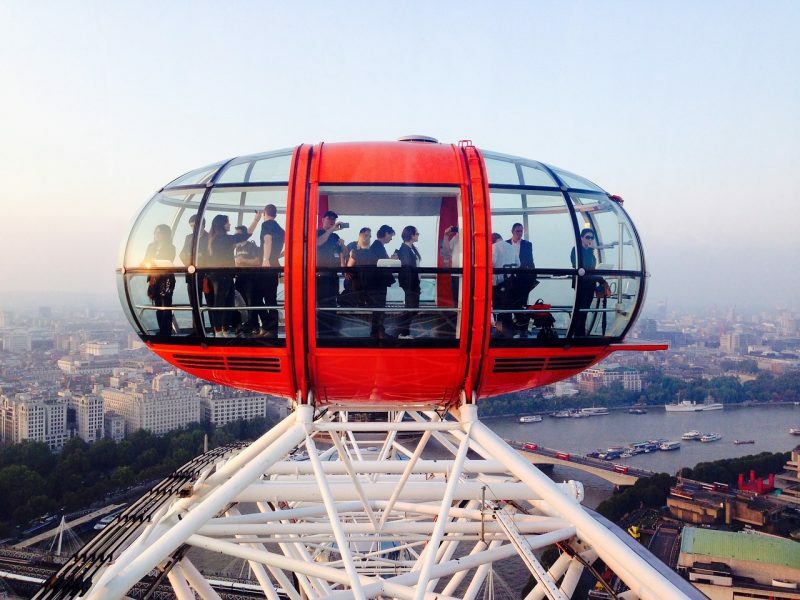 Most London visitors will want to experience at least one or two attractions while they’re here. Those tickets can really add up cost-wise, so getting them as a gift would certainly be appreciated. If there’s something that you know the gift receiver really wants to do, you could just go ahead and buy the ticket for them. How this works varies by attraction, however, some of them require you to buy a ticket for a specific day and time, and that’s when it could get a little tricky because you’ll need to make sure that you’re choosing a day and time that doesn’t conflict with anything else they want to do. One more option is to get them a ticket for a Hop On Hop Off bus tour. They can use the ticket on any day that they’d like, and they get 24 hours of using those classic “hop on hop off” buses as they like, giving them flexibility to see what they want. For more info on the pros and cons of these types of buses, watch this video. The West End is London’s world-famous theatre district, so tickets to a show are a great idea for anyone who likes theatre. The Lion King – absolutely breathtaking performance. Great for both kids and adults. You might need to check with your gift recipient to see when they have a free night or afternoon to see a show, to make sure it doesn’t interfere with anything else they’ve already booked. 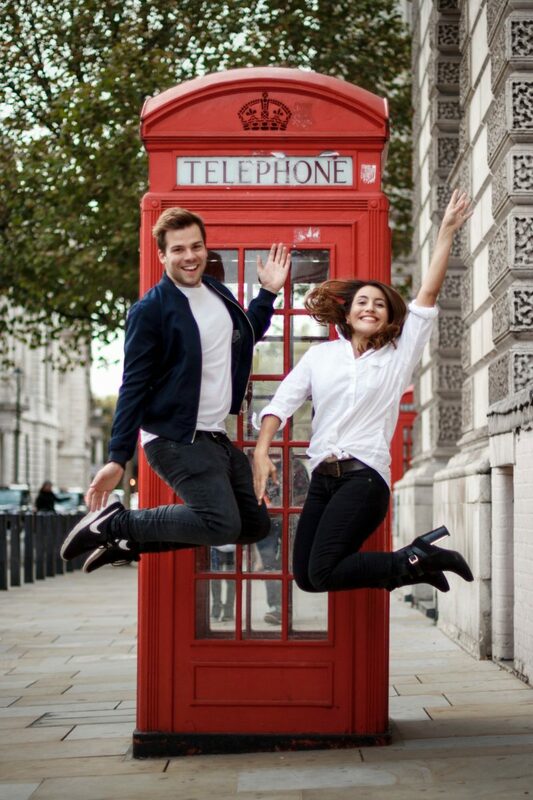 If you think that your recipient would like some lovely photos of their visit to London, you could get them a professional vacation photo shoot. They’ll have a private photographer with them who will get some gorgeous photos of them around the city. It makes for a souvenir from their trip that everyone will enjoy for the rest of their lives. 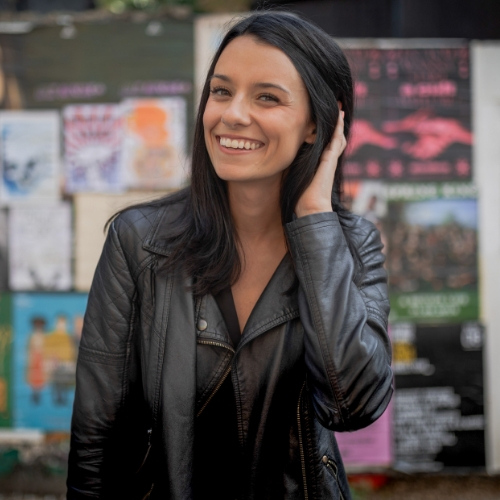 Learn more about London Photo Sessions. 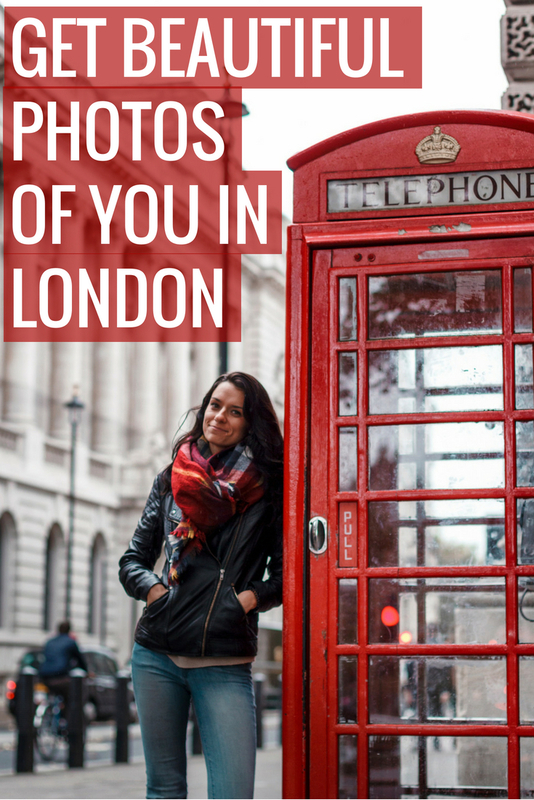 If your gift recipient is short on time and can’t spend hours and hours researching and planning each of their days in London, they’ll appreciate a London travel guide made by a local. It will ensure that they see the best parts of the city, while also eating like a local and discovering hidden gems that they wouldn’t have known about otherwise. The Local Guide to London is my curated (yet thorough) guide of the best locally-loved things to do, see, eat and drink in London. It’s a PDF guide but the best part is the digital, interactive map that goes right on your phone and can show you all of the recommendations that are nearby you, wherever you end up in the city at that moment. I’ve even marked off public toilets all around the city. Which of these gifts do you think is the best for someone visiting London in 2019? Let me know in the comments. Memories and photos are about all you have left after you get home from your vacation. The personalized photo shoot, in my opinion, would be the best gift you can give. The unspoken bonus to that is that the photographer lives and works in London and is going to highlight your adventures in the best possible way (and maybe even offer a little advice and answers along the way!) Long after the trip is completed, the photos will remain and make wonderful gifts to even pass on to friends and relatives. Many vendors offer tours, tickets, and advice, but the photo shoot wins for me. Love this Marilyn, thanks for your input!